MONOGRAMS. EMBROIDERY. CORPORATE LOGOS.DIGITAL PRINTING. 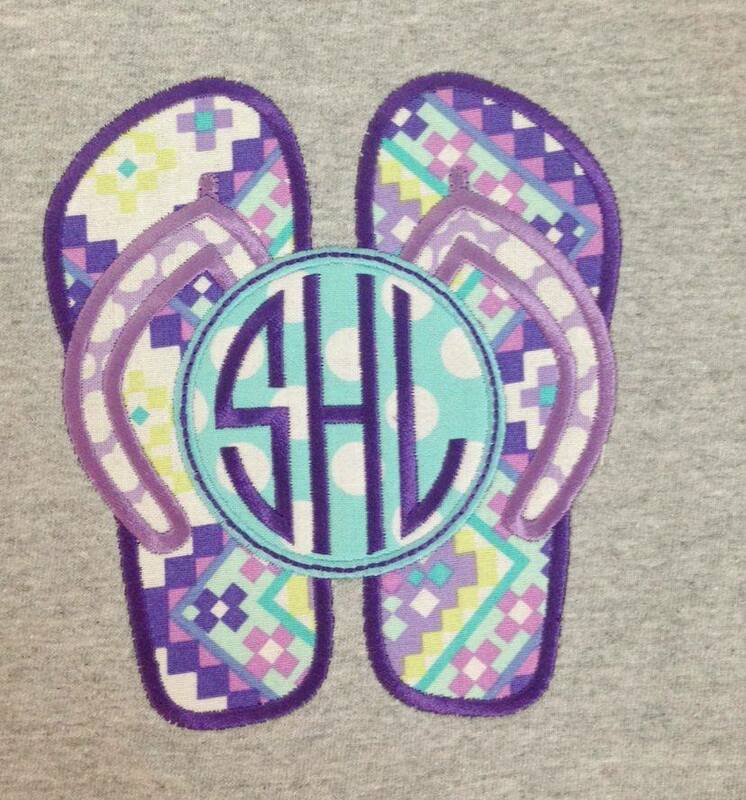 Monograms are our specialty. Whether you are looking for a single letter design, a personalized monogram or a couple monogram we've got you covered. Our selection of fonts and colors is huge and we're constantly adding more. 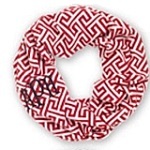 Come in to view the choices and design a unique monogram that is all yours. Whatever your embroidery needs-corporate clothing, team uniforms, organizational names and logos or individual items- our staff can meet your embroidery needs. 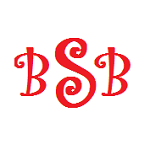 Designs can be customized here by our team or bring a design of your own to be digitized and sewn. In addition to embroidering directly onto your garment,we also make embroidered patches to sew on. 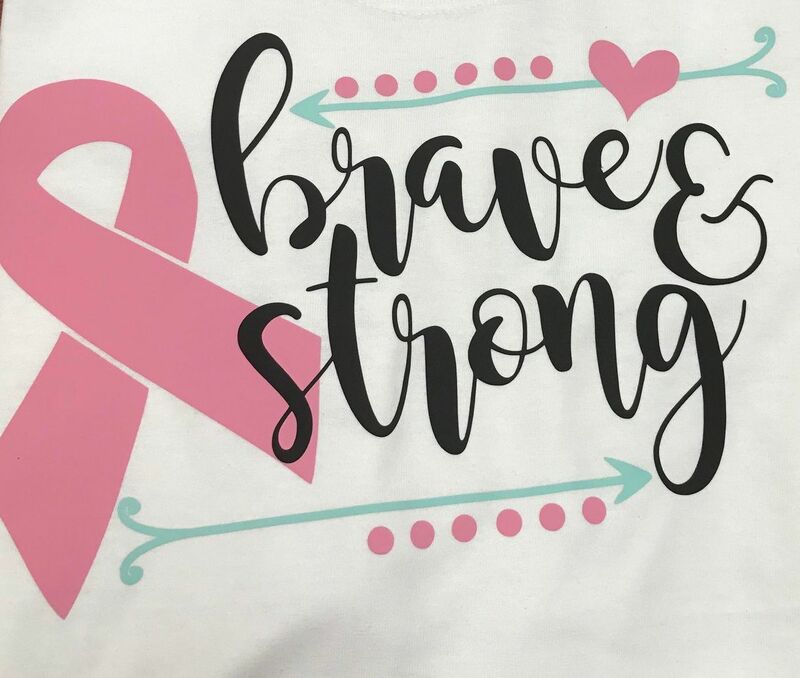 Our digital designs include printed t-shirts and heat transfer designs for clothing.We have dozens of fonts and many,many colors to choose one. We can print your designs or let our talented creative team design something especially for you. 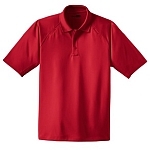 If you need shirts, we've got them:Uniform polos and oxfords. Tank tops,T-shirts, sweatshirts and more. 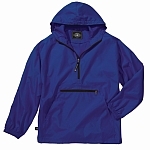 We carry many brands, colors and styles to fit men, women and children. We've got bags! 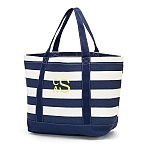 From bookbags and backpacks to beach totes,lunch bags diaper bags to purses, phone cases and laptop bags- its all here. Choose the color and material you want- canvas,plastic,quilted and even burlap. Gifts are great, personalized gifts are greater. Shopping for a new baby? We have blankets, bibs, onesies and other tiny items for the new arrival. Do you know any budding athletes, dancers, cheerleader? Try a personalized ball cap, t-shirt, or hoodie so they can show their team spirit. 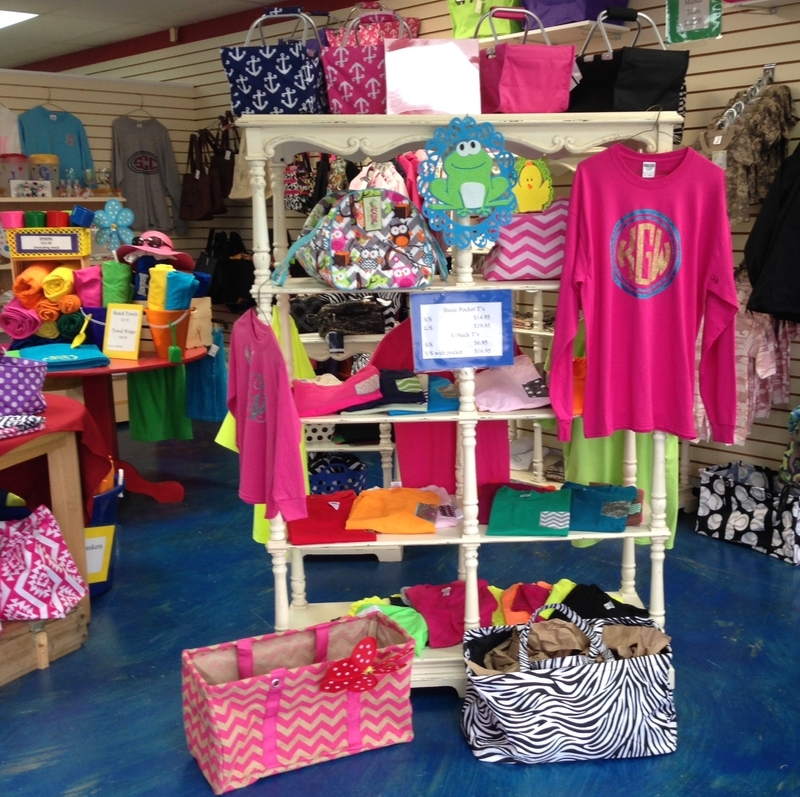 Shop from our stock or bring your own gift items and let us customize them for you.Come in to browse our complete selection. Make your home sweet home even sweeter with customization. 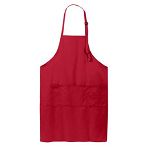 Spice up your aprons, napkins and tablecloths with monograms or embroidered names. Never lose your towels at the pool or beach again- personalize them with traditional embroidered names or monograms or with our bold, colorful appliques. Our vinyl decals are perfect for your car, windows,laptop and phone cases, acrylic accessories and other smooth surfaced items. Select one of our standard designs or speak to our design staff about customizing yours. Custom decals can be made from any of our large selection of solid, glitter and printed vinyl. 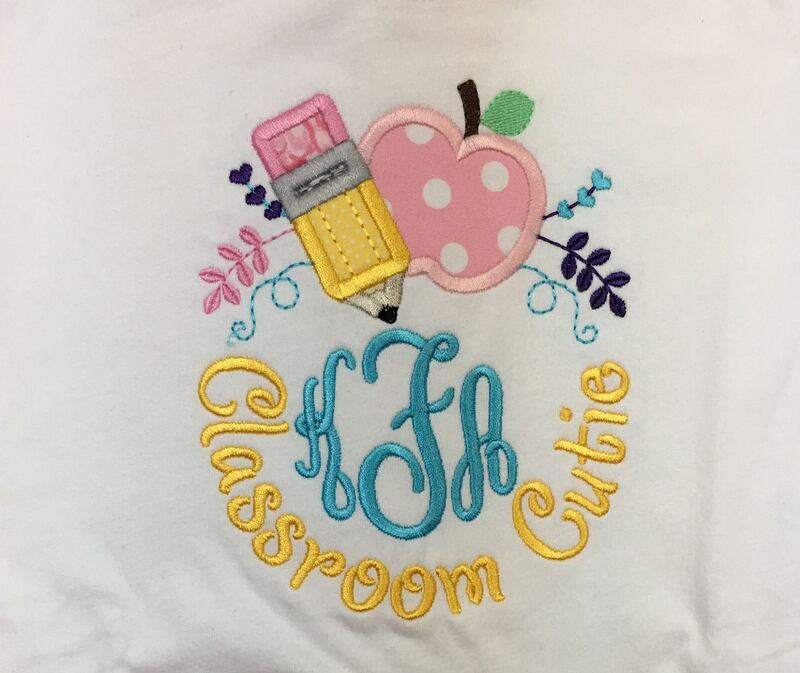 Our goal is to be your headquarters for quality,professional embroidery and monogramming.Our services include monogramming, embroidery, custom patches and digital printing. personalizing your life! Are you ready to personalize your life?